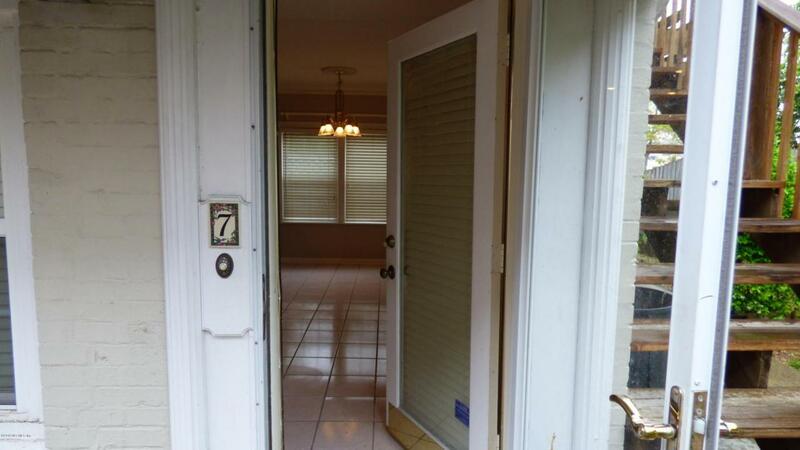 San Marco is where you will find this updated ground floor one-bedroom unit. 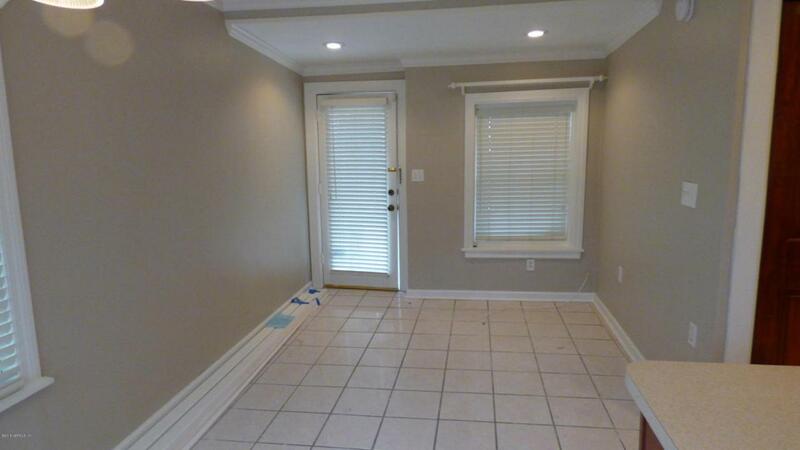 This unit features new paint, new vinyl flooring in the bedroom and tile throughout. 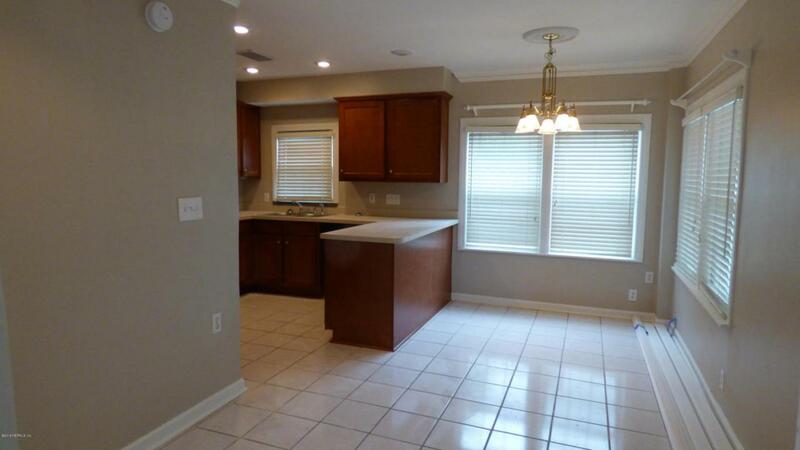 The kitchen has brand new appliances which includes a stove, refrigerator and dishwasher. It has the luxury of a tub/shower combo in the bathroom and the convenience of a washer/dryer connection in the bedroom. On-site parking available. Water and sewer are included in the rent. 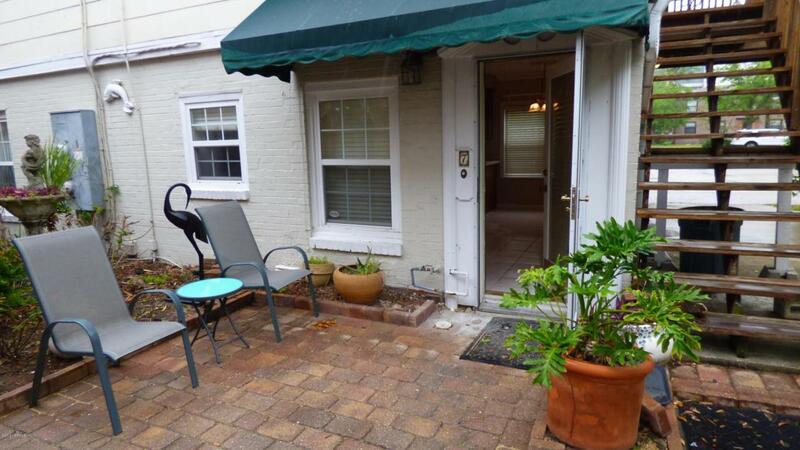 It is less than 2 blocks from the river, minutes to San Marco, Baptist Medical Center and Downtown. There are many shopping and dining choices in the area. No pets and no smoking please. The unit is available 4/1.